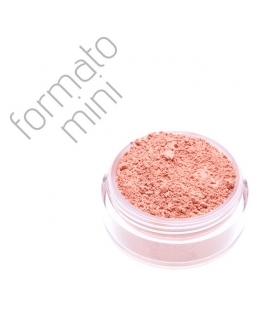 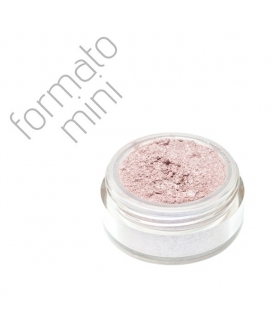 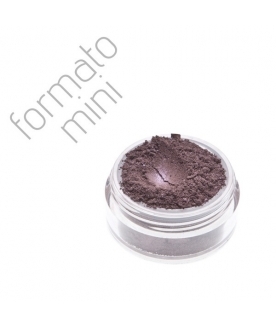 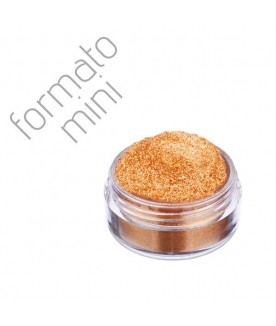 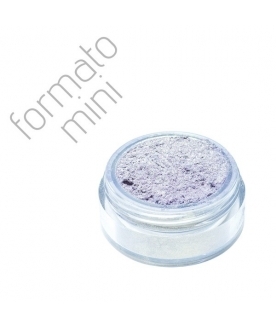 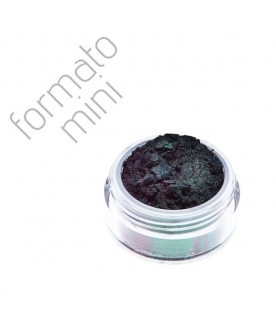 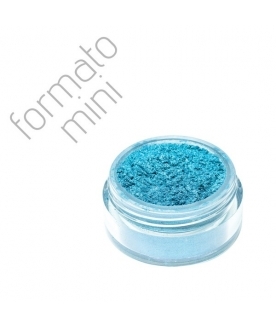 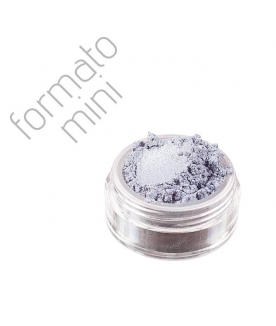 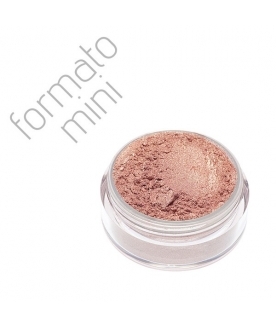 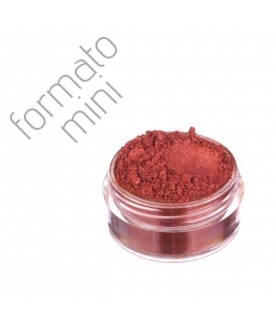 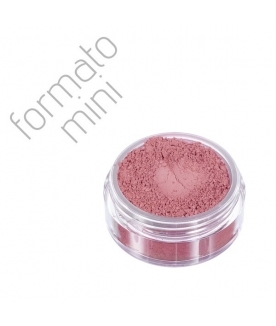 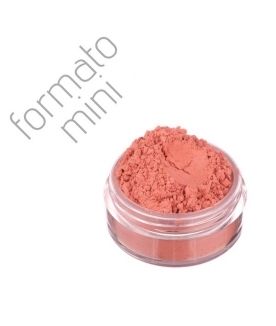 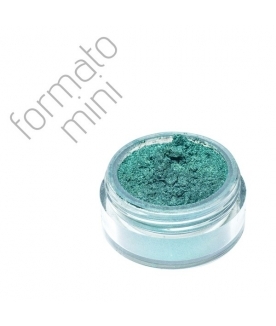 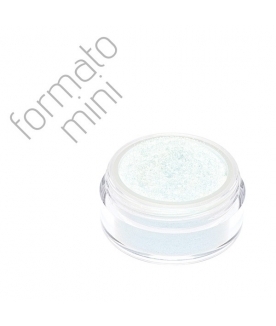 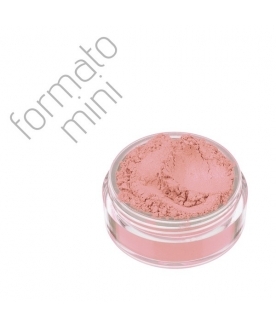 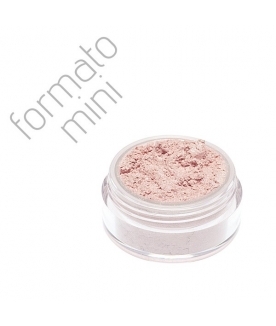 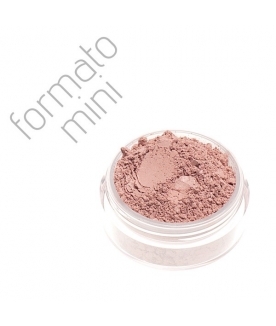 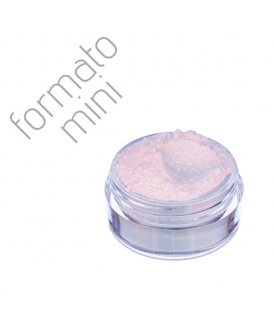 Mineral eye shadow in small size. 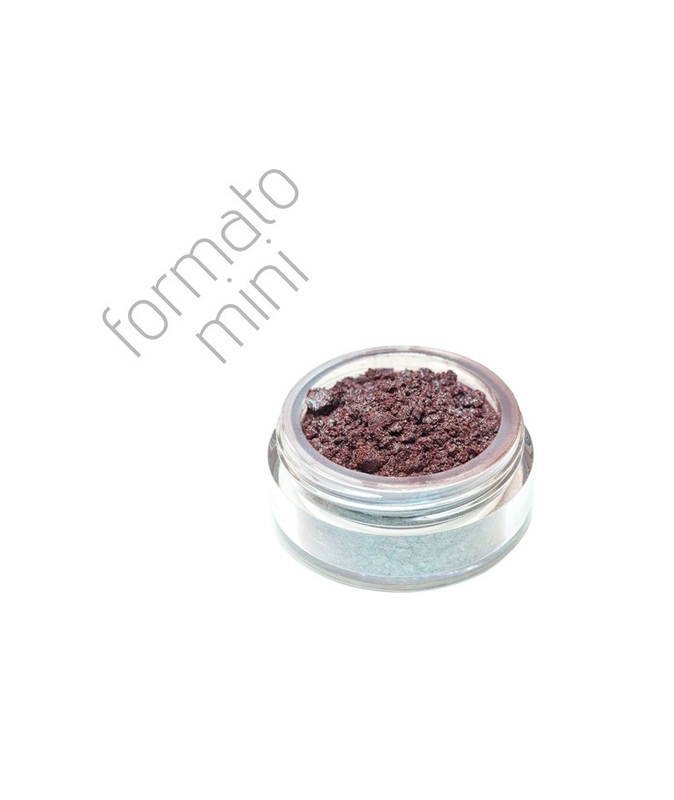 For color enthusiasts, compulsive collectors, and those who simply want it all: top mineral quality for the tiniest price! 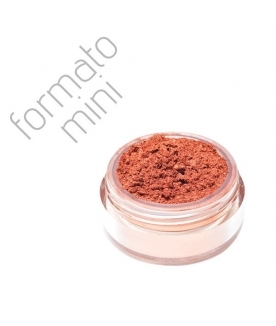 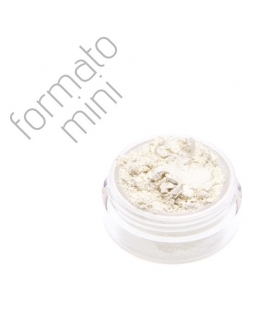 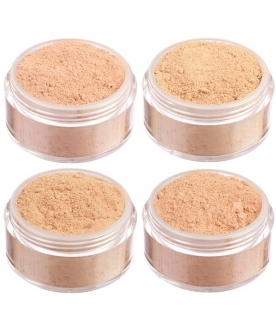 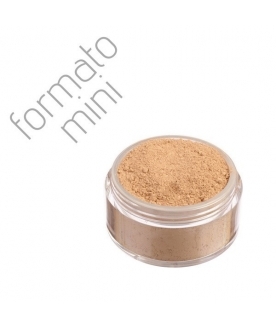 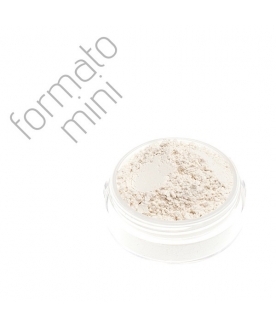 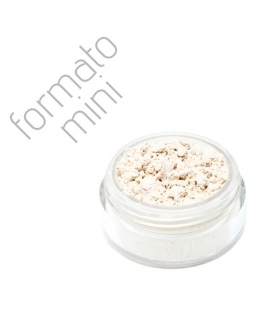 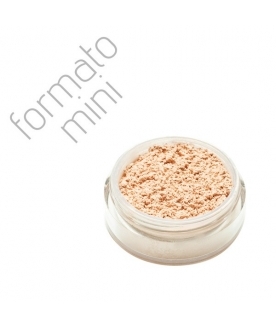 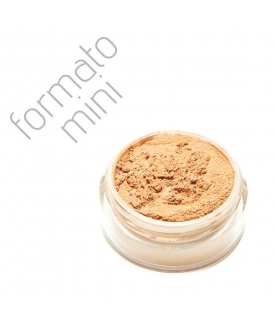 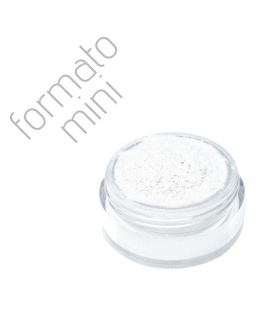 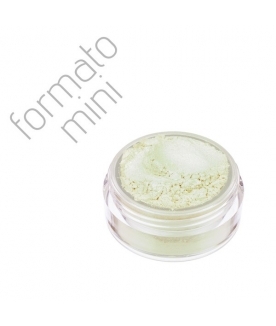 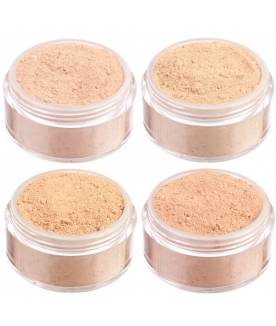 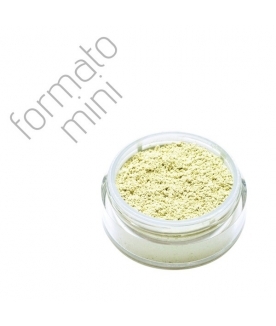 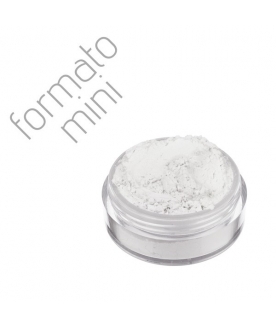 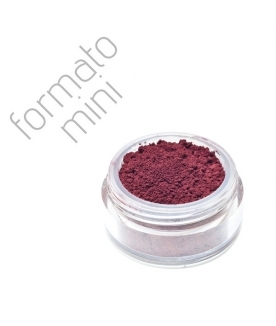 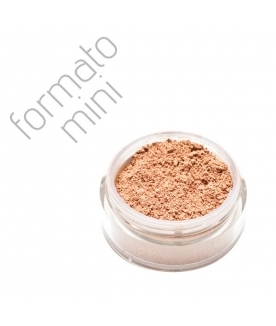 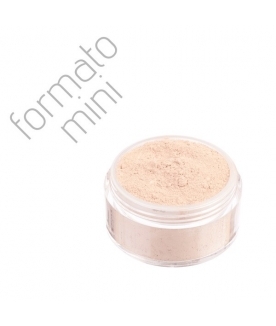 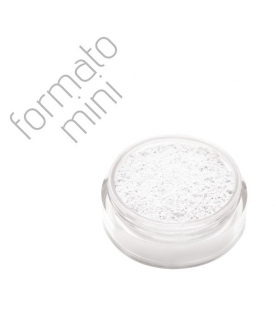 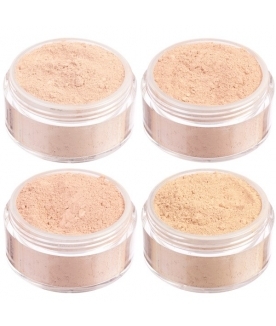 Packaging size: Mini size, 0.7 g of product in a jar with sifter.